For years British anime fans have been importing US anime DVDs. Now we in the US can return the favor. When I ordered my copy from Amazon.co.uk they didn’t charge this gaibrit value-added-tax, so, even with shipping, it was a little cheaper than the £25.99 list price. 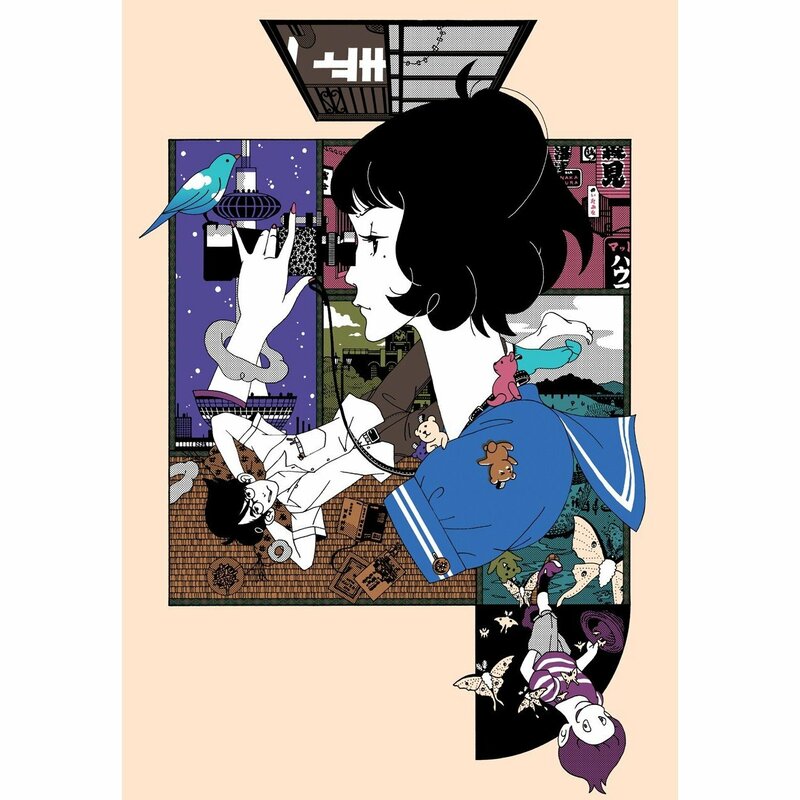 In last Friday’s ANNCast, Funimation representatives Marketing manager Adam Sheehan and Director of Corporate Strategy Lance Heiskell talked about the prospects of titles they’d streamed, and it didn’t sound to me as though there’s any hope of a home-video release in the US. I will be terribly embarassed if this turns out to be a boot-leg. However, none of the tell-tale signs are there: it’s not a region-free disk, the episodes are on three disks and not crowded onto two (or one). It shows its age (animal mascots and singing!) but worth a look. 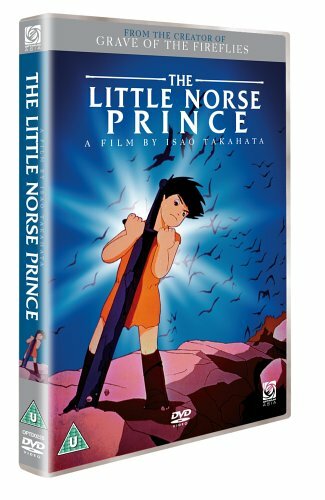 While you’re at Amazon.co.uk, you might consider picking up Little Norse Prince (or, Hols, Prince of the Sun an early (1968) collaboration between Isao Takahata and Hayao Miyazaki. Evangelion fans may be intrigued by the scene where Hols meets Hilda: she is singing in the ruins by an abandoned lake. Some have even seen the prototype for both Miyazaki’s heroines and villainesses in Hilda.